The side effects associated with Equipoise® are generally mild. The structure of boldenone does allow it to convert into estrogen, but it does not have an extremely high affinity to do so. To try and quantify this we can look toward aromatization studies, which suggest that its rate of estrogen conversion should be roughly half that of testosterone's. The tendency to develop a noticeable amount of water retention with this drug would therefore be slightly higher than that with Deca-DurabolinO (with an estimated 20°/a conversion), but much less than what would be expected with a stronger agent such as Testosterone. While one does still have a chance of encountering an estrogen related side effect as such when using this substance, it is not a common problem when taken at a moderate dosage level. Gynecomastia might theoretically become a concern, but is usually only heaved of with very sensitive individuals or (again) those venturing high in dosage. Should estrogenic effects become troublesome, the addition of Nolvadex® and/or Proviron® should of course make the cycle more tolerable. An antiaromatase such as Cytadren® or Arimidex® would be stronger options, however probably not indicated with a mild drug as such. On the U.S. black market one of the most popular preparations as of late is the new Boldenon 200 from Ttokkyo. This is the highest dosed version of this steroid ever produced, and is likewise in very high demand right now. This is of course a tremendous improvement over the 25 and 50mg products circulating exclusively just a couple of years ago. Before the Ttokkyo product Denkall had introduced us to the 100mg version of their Ultragan product, which remains a popular and trusted item on the black market today. Ganabol from Middle and South America is also common, and is typical sold in 50 ml vials. However this steroid is also produced in 10, 100, and 250 ml versions. Available in both 25 and 50 mg/ml version, one would look for a large "50" on the label indicating the stronger product. Equi-gan and Maxigan from Mexico are also common as of late, and are acceptable. A 50m1 vial of either usually sells for $250-300 on the black market. Unfortunately the weaker 25mg/ml products are usually very close in price. Equipoise (boldenone undecylenate) is the popular brand name. It is a derivative of testosterone, which exhibits strong anabolic and moderately androgenic properties. The undecylenate ester greatly extends the activity of the drug (the undecylenate ester is only one carbon atom longer than decanoate), so that clinically injections would need to be repeated every three or four weeks. As with all steroids, this compound shows a marked ability for increasing red blood cell production. In recent years this compound has become a favorite among athletes. Many consider it an ideal replacement to Deca-Durabolin. 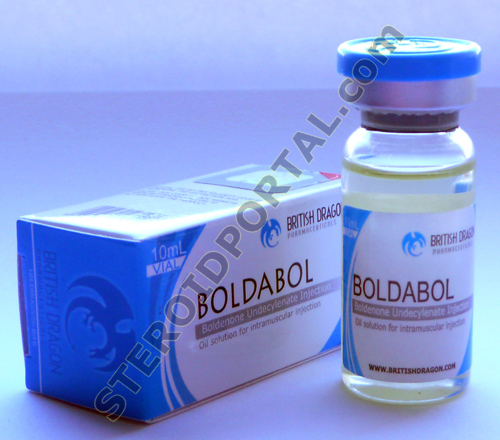 Boldabol Injection (Equipoise) has a very favorable effect on the organism’s nitrogen balance so that the main effect consists of a distinctly increased protein synthesis in the muscle cell. 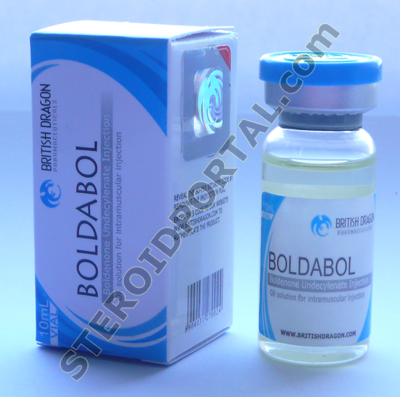 Boldabol (Boldenone Undecylenate) with a common name Equipoise has a very favorable effect on the organism’s nitrogen balance so that the main effect consists of a distinctly increased protein synthesis in the muscle cell. The resulting gain in body weight consists of a solid quality increase of the muscles which occurs slowly and evenly. The high quality is caused by low water retention of the substance. 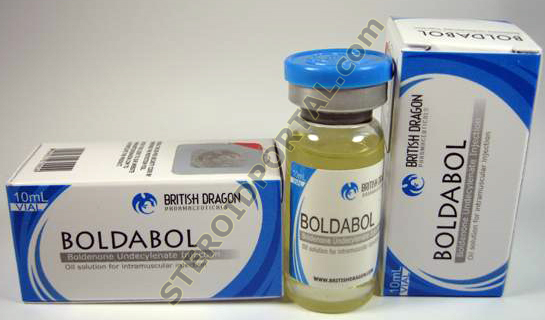 An additional advantage is that Boldabolic (Boldenone Undecylenate) aromatizes only slightly. Together with a sufficiently high supply of calories and protein this combination offers its users a large increase in strength and a rapid gain in muscles which is especially positive after the surgical operations or other medical threatment. 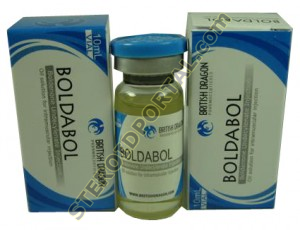 Take Boldabol only as directed. Do not take more of it and do not take it more often than your doctor ordered. To do so may increase the chance of side effects. 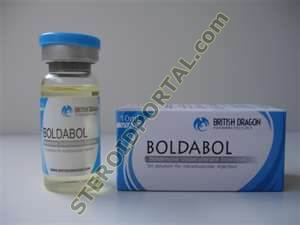 In order for Boldabol to work properly, it is important that you follow a diet high in proteins and calories. If you have any questions about this, check with your health care professional. Dosing The dose of this medicine will be different for different patients. Follow your doctor’s orders or the directions on the label. The following information includes only the average doses of this medicine. If your dose is different, do not change it unless your doctor tells you to do so. One dose a day Take the missed dose as soon as possible. However, if you do not remember it until the next day, skip the missed dose and go back to your regular dosing schedule. Do not double doses. More than one dose a day Take the missed dose as soon as possible. However, if it is almost time for your next dose, skip the missed dose and go back to your regular dosing schedule. Do not double doses.